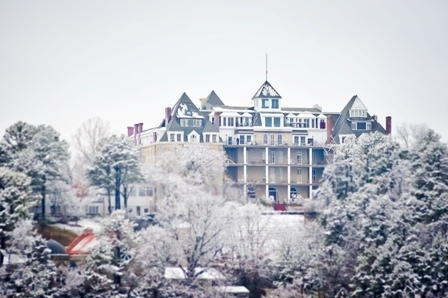 Christmastime at this Historic Hotel of America has become one of The Ozarks region’s most popular winter holiday traditions. 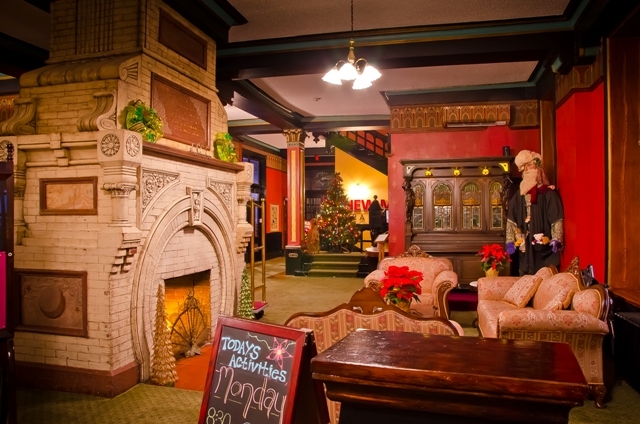 Part of that tradition is the 1886 Crescent Hotel and Spa’s week-long schedule of activities for visitors, residents and guests which is called “Christmas at the Crescent”. 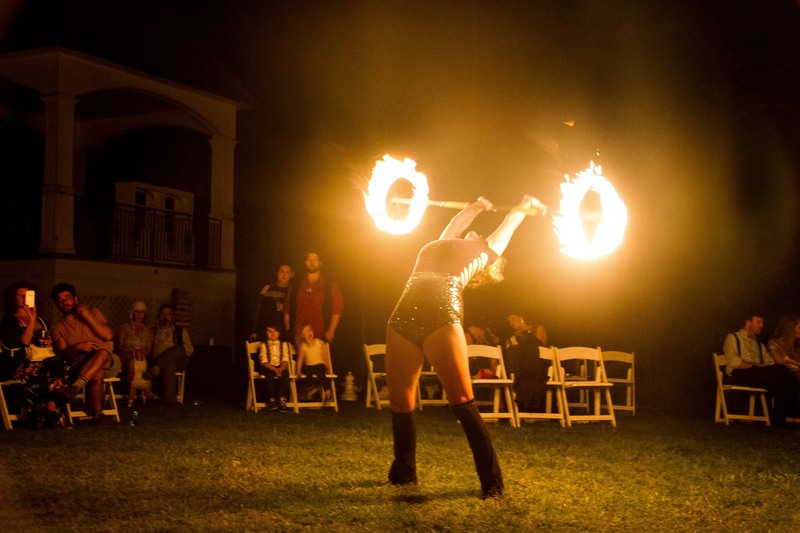 This year’s yuletide celebration at this mountaintop spa resort runs from December 1 through December 7 located at 75 Prospect Avenue on the Historic Loop. It is all part of the full, nearly month-long calendar of seasonal events planned here at one of America’s Dozen Distinctive Destinations. 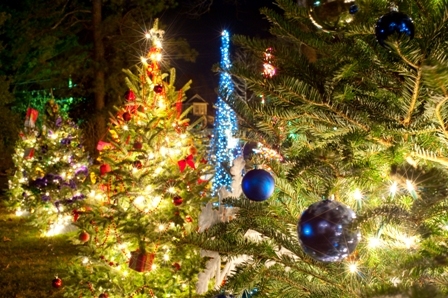 The lighting of the Crescent Christmas Forest on Saturday, December 1st at 6 p.m. has become a popular community event. More than 30 trees will adorn the holiday focal point of the hotel’s nearly 15 acres, The East Lawn. Each tree will be uniquely decorated one to the other since each tree represents a different local and area charity. “Not only is our Christmas Forest a sparkling sight to behold, visitors to the forest can ‘vote’ for their favorite tree. Each dollar donated to a specific tree counts as one vote. At the end of the ‘election’ on December 31, each tree’s ‘votes’ will be donated to that charity. Additionally, the top three vote-getters also receive a nice cash prize donated from the hotel,” explained Moyer. 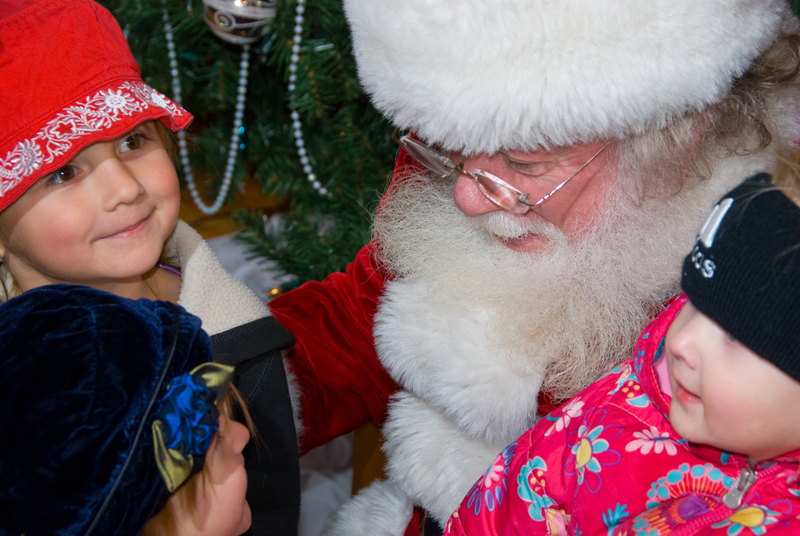 Santa arrives at the hotel on Sunday, December 2 when he is the star attraction at Santa’s Brunch. The two elements that guests are suggested to bring to this feast of holiday culinary delights are a large appetite and a camera. While eating to their hearts’ delight guests also getting a chance to sit on Ol’ Saint Nick’s lap for a chance to capture a photographic lifetime memory. Santa has been known to balance an entire family on his red velvet knees for that just right shot. This holiday breakfast feast is served from 8 a.m. to 1 p.m. while Santa will be poised for photo ops from 11 a.m. to 1 p.m.
At noon on Monday, Tuesday and Wednesday, December 3-5, the hotel’s Crystal Dining Room swings open its doors for hungry lunch patrons and musical groups ready to perform for those enjoying a mid-day repast. Representing all of Carroll County this year are the Green Forest Chamber Choir on Monday; the Eureka Springs Highlander Band and Choir on Tuesday; and on Wednesday, the Berryville High School Vocal Image, the Berryville Intermediate Bobcat Honor Choir, and the Berryville Elementary Choir. 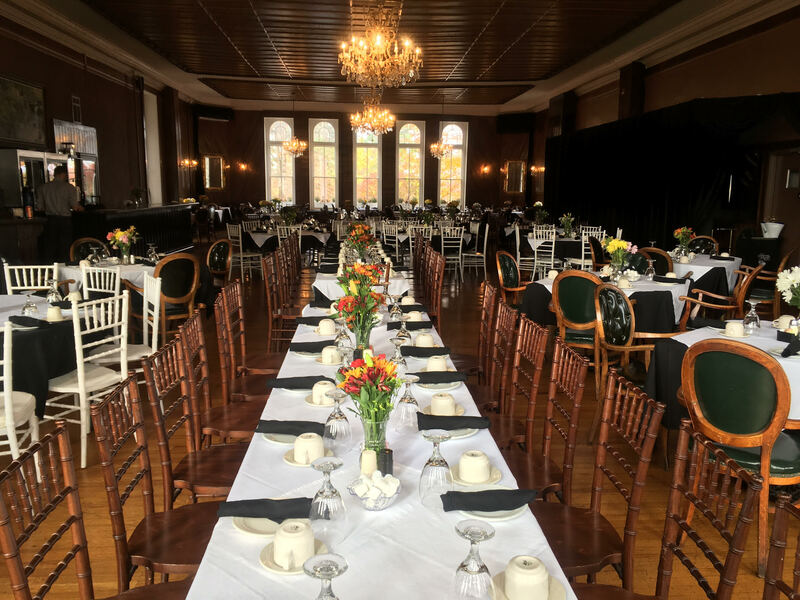 On Wednesday evening, the Crescent will again host the Annual Holiday Community Dinner, this year benefitting the Writers’ Colony. 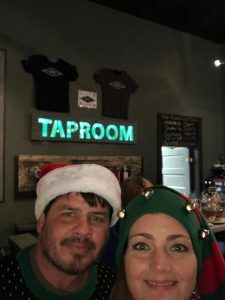 This casual, family-style meal welcomes the entire community to come and share delicious holiday fare while helping out this worthwhile local organization. The meal begins at 6 p.m.
Other evening events will take place in the hotel’s Faculty Lounge Theater and will feature noted storyteller, Keith Scales. 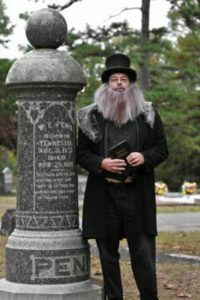 He will be regaling a selection of Christmas ghost stories during his performance of “Frightfully Festive” on Sunday, Monday and Wednesday nights, December 2, 3 and 5. On the evenings of December 4 and 6, same time/same place, he will be presenting “The Funny Side of The Ozarks” with lively tales of the area. All performances begin at 9 p.m.
An afternoon event, hosted by St. James Episcopal Church, will mark its fifty-second year on Thursday, December 6. The Annual Silver Tea will see the ladies of the church, dressed in period costumes, serving up tea and coffee from polished silver sets in the Crystal Dining Room while offering up a plethora of holiday edibles. The event takes place from 1:30 to 3:30 and a charitable donation from each guest at the door is greatly appreciated. Weather permitting, the highly popular Crescent Ice-Skating Rink will welcome skaters for its official re-opening from 5 p.m. to 8 p.m. each night starting on Sunday, December 2. Friday, December 7, night’s open skate will feature the “Friday Night Fun Kick-Off with Santa” celebration from 5 to 6 in hotel’s Winter Wonderland. Eureka Springs’ Five and Dime Players take the stage in the hotel’s Conservatory on Friday night, December 7 for their presentation of a live Holiday Radio Show. Ticket holders will enjoy complimentary hors d’oeuvres at 6 o’clock with the “curtain” going up at 7 for 90 minutes of seasonal fun and songs. “Our ‘Christmas at The Crescent’ this year will allow our guests to ‘Live The Legend’ here at our hotel, the symbol of Arkansas hospitality since 1886,” concluded Moyer. For more information, go to ChristmasAtTheCrescent.com. If you enjoy watching movie trailers (i.e. 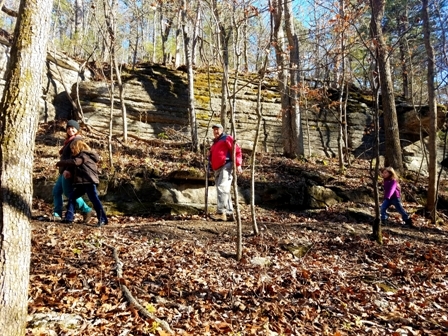 coming attractions), take a sneak peek at Eureka Springs’ fall colors on the Internet. The 1886 Crescent Hotel & Spa, that sits atop the Arkansas Ozarks on 15 acres, has just installed a webcam allowing views of the increasing fall colors in the hills and hollows that surround this Historic Hotel of America. 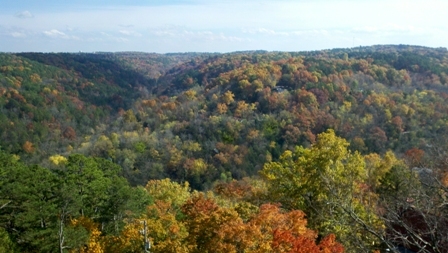 For this sneak peek at the changing colors, go to eurekaspringsfallfoliage.com. The views offered are refreshed every 15 daylight minutes. The view shows the huge hardwood trees that as one looks across the Ozark valley to Eureka’s East Mountain and over the top of the historic Saint Elizabeth’s Catholic Church. The source of this bird’s-eye view comes from the open-air balcony of the Crescent’s SkyBar Gourmet Pizza located on the hotel’s top floor. “Autumn in the Arkansas Ozarks takes on a brilliance that acts like a tractor beam to area citizens who want to gaze upon this annual Technicolor spectacle,” said hotel Director of Communications Bill Ott. “Eureka Springs is a traditional top five destination according to TripAdvisor for taking in the panoramic colors of autumn. Add to that a web of hiking and mountain biking trails that connect to our hotel, it is no wonder why we are already welcoming throngs of elated leaf lookers to the Crescent for a blockbuster fall mini-vacation. This has been a favorite event for locals and visitors! 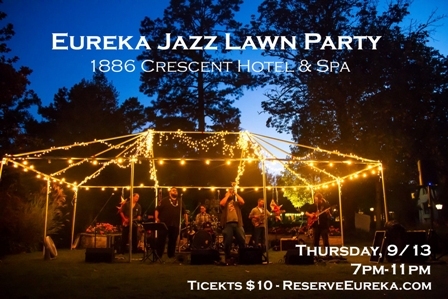 Kick off Jazz Eureka Festival with a Roaring 20’s Party on the Lawn at the 1886 Crescent Hotel. Live Jazz Music from Four Score, lite snacks, drinks, and more! Roaring 20’s theme and costumes are encouraged. Guest are also encouraged to bring their own blankets and/or chairs. 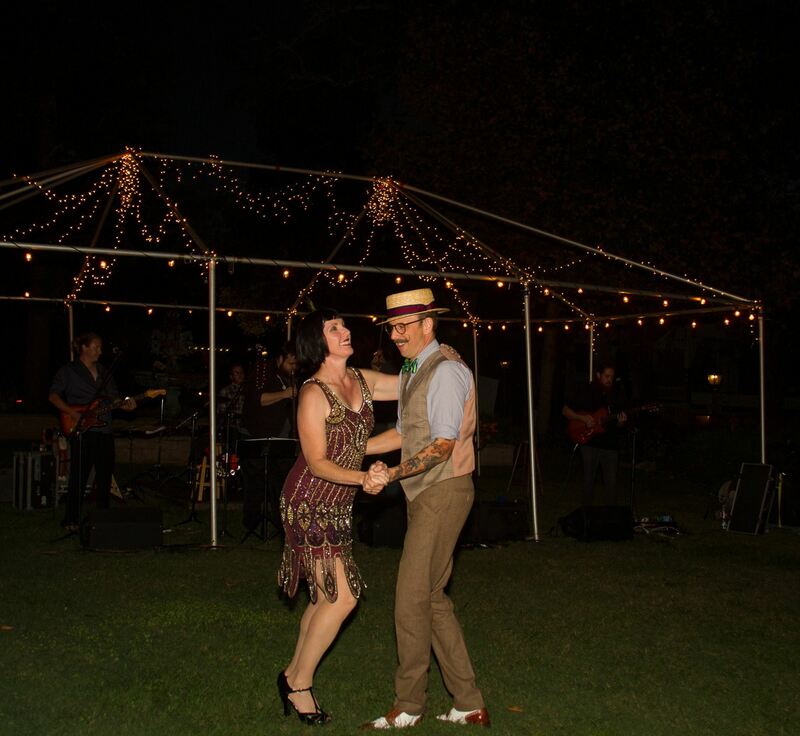 This is a fun, casual event that puts you in a unique setting under the stars. Bring your friends and dancing partner! The 31st annual May Festival of the Arts is loaded with events all month long with one-of-a-kind art exhibits, demonstrations, performances, parades, culinary arts, free music in the park, and the wildest street party thrown by artists – The White Street Walk. Visit this rich, historic artist community nestled in The Ozarks for that unique getaway experience; where the arts comes alive throughout downtown. 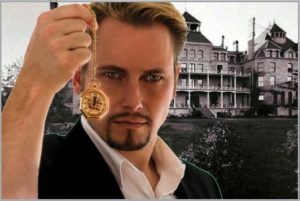 1) Proximity – Eureka Springs, located in Northwest Arkansas, is less than a half-day’s drive from such key metropolitan areas as Oklahoma City, Tulsa, Kansas City, Springfield MO, Little Rock AR and all points in the vicinity of these larger cities. Gas is saved; frayed nerves avoided from hearing the incessant “Are we there yet?”; and the best part, more time at the destination rather than being in transit. 2) Activity – Eureka Springs has numerous family-oriented attractions and activities in both the city limits and those just outside of town. 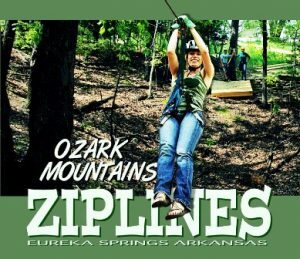 >Ozark Mountain Ziplines – experience the exhilarating thrill of a Zip Line Canopy Tour right in the heart of the beautiful, pristine Arkansas Ozarks. Soar through the air from up to 300+ feet high with cable lengths from up to 2,000 feet long over vast, gorgeous, spreads of hardwood trees and limestone cliffs. 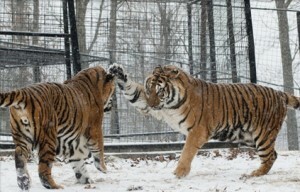 A nature filled experience guaranteed to satisfy thrill seeking families from all walks of life. 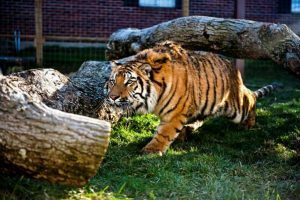 >Turpentine Creek Wildlife Refuge – see African lions; Bengal and Siberian tigers; black and tawny colored leopards; native cougars, bobcats and black bears; and Bam Bam, the playful grizzly bear… up close and personal in their special natural habitats. TCWR, situated atop the scenic Ozark Mountain, is home to approximately 100 exotic and native animals and is one of the largest and well-respected Big Cat sanctuaries in North America. 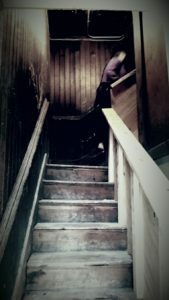 >Ghost Tours & Hunts – hunt for ghosts in one of America’s top paranormally active communities in the country. Most famous is the Crescent Ghost Tour at the 1886 Crescent Hotel & Spa, considered by many leading ghost hunters as “America’s Most Haunted Hotel”. New this year is The Ghost Hunt Adventour at the 1905 Basin Park Hotel. Haunted Eureka Springs Tour is a combination van / exploration tour of some of the other active locations in Western Carroll County. 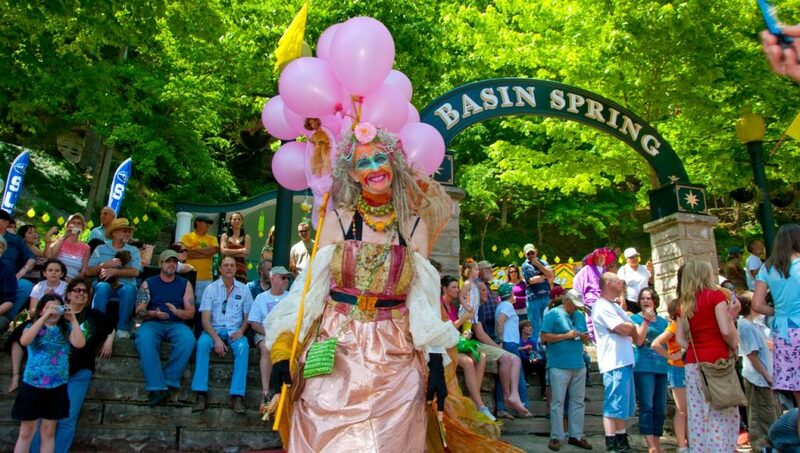 >Three Rivers/Two Lakes – a great place to float or boat are the bodies of water that encircle Eureka Springs. The Kings and White Rivers are great for floating and fishing. 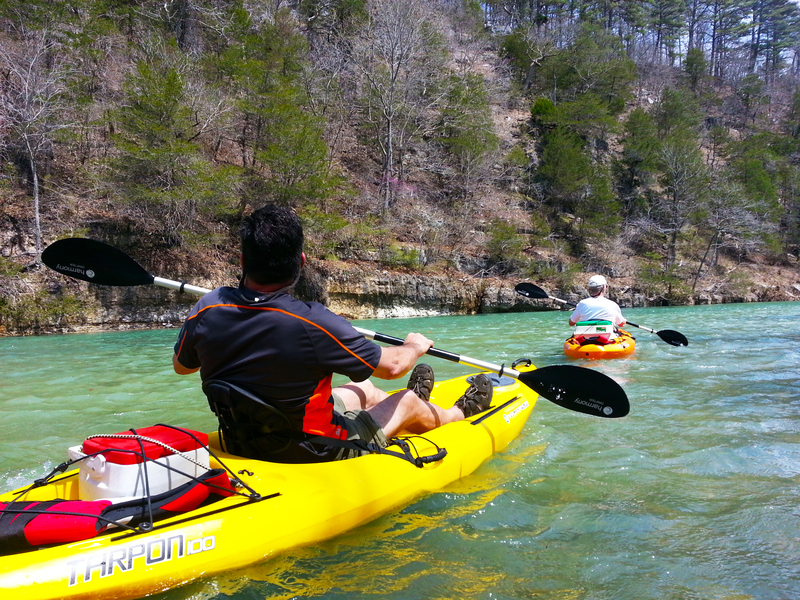 A day trip to the Buffalo National River for a spring float is one of the more popular river sojourns in America. The vast, sparkling waters of Beaver and Table Rock Lakes are perfect for kayaking, boating, fishing, or simply sitting on the shore watching the sunset. 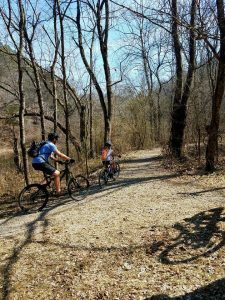 >Urban Hiking & Mountain Biking – Eureka Springs is crisscrossed with urban walking and hiking trails. Just a few hundred feet from downtown sidewalks is an opportunity to walk amid forested hillsides and limestone bluffs. 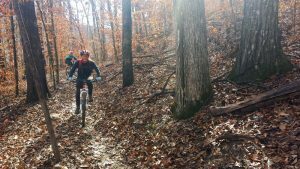 Mountain biking trails are also quite numerous and challenging especially with the addition of the new downhill feature on the Lake Leatherwood City Park trail designed by renowned Rock Solid Trails out of Michigan. 3) Connectivity – At many family “attractions” the family is so spread out, family members barely see each other let alone share experiences. Eureka Springs being a smaller village of 2,000 it is hard to get separated, plus attractions are family attractions so all can get involved in each one. Many hotels have family-oriented resort activities on property designed for the whole family. Getting from Point A to Point B and beyond in Eureka is made easy through their highly reliable city trolley system. The trolleys are so much fun, some families choose to see the entire city from the open-air back platform of some of these historic-style transports. 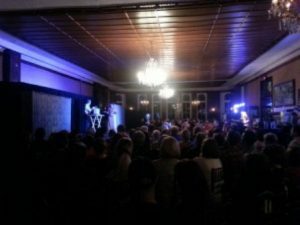 4) Memorability – It is said that more family lifetime memories are generated in Eureka Springs than any other spot in the region. Why? 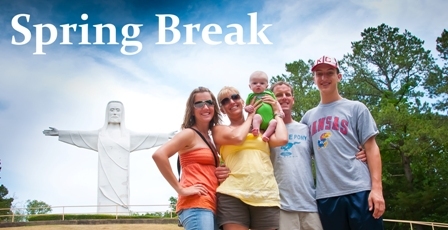 The family is not separated and all can enjoy their spring break together as a family. Whether families opt for Facebook selfies or laughs over Snapchat creations, phones get a full workout during a Eureka Springs spring break. 5) Affordability – If a spring break can promise 1) thru 4), some families would pay anything to achieve all of those. 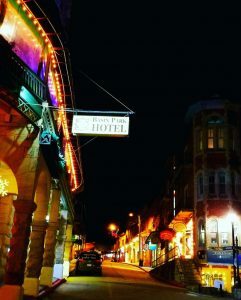 However, Eureka Springs has historically kept prices affordable so families can enjoy a spring break without breaking the bank. Even if a spring break includes a visit to such nearby attractions at Silver Dollar City, Crystal Bridges Museum of American Art, or Roaring River State Park, just across the line in Missouri… day-tripping out of Eureka Springs makes any itinerary affordable. For more information on what Eureka Springs can offer a spring break family, go to EurekaSpringsOnline.com. 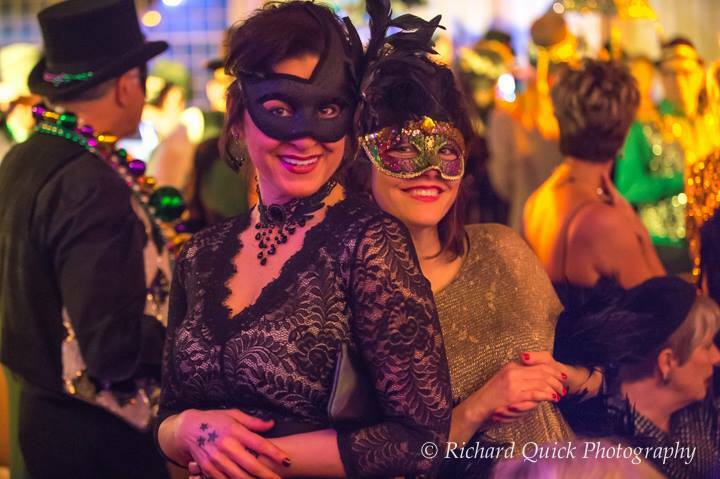 The time is here…Get your Beads, Masks & Bring Your Friends! Feeling the Winter slump? 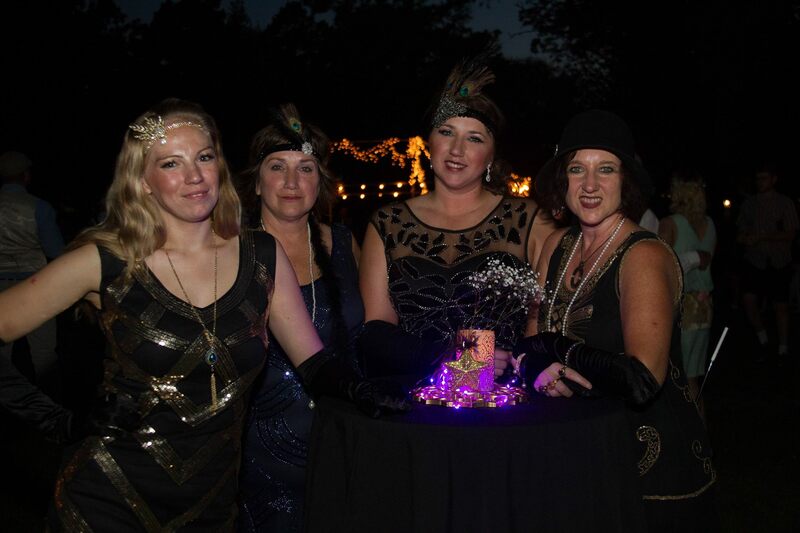 Bring your friends and take a quick getaway to Eureka Springs, Arkansas where they know how to party! Don’t Miss 2 Parades/ 2 Balls and Loads of Fun! 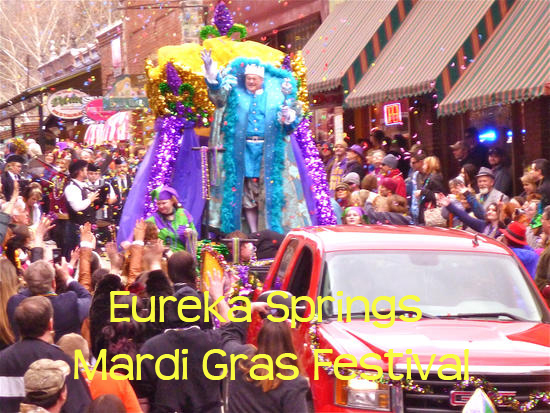 Eureka Springs Mardi Festival kicks off February 2nd-13th with 2 full weekends of festivities. February 3rd check out the Mardi Gras Night Parade followed by the Black Light Ball at Chelsea’s. Tickets $30-this will sell out! February 10th join in on the Mardi Gras Day Parade followed by the Mayor’s Ball at the Basin Park Hotel. Tickets $25 Buy Now! $419 plus taxes and fees. Valid 2/2-2/3 or 2/9-2/10. Book Now. 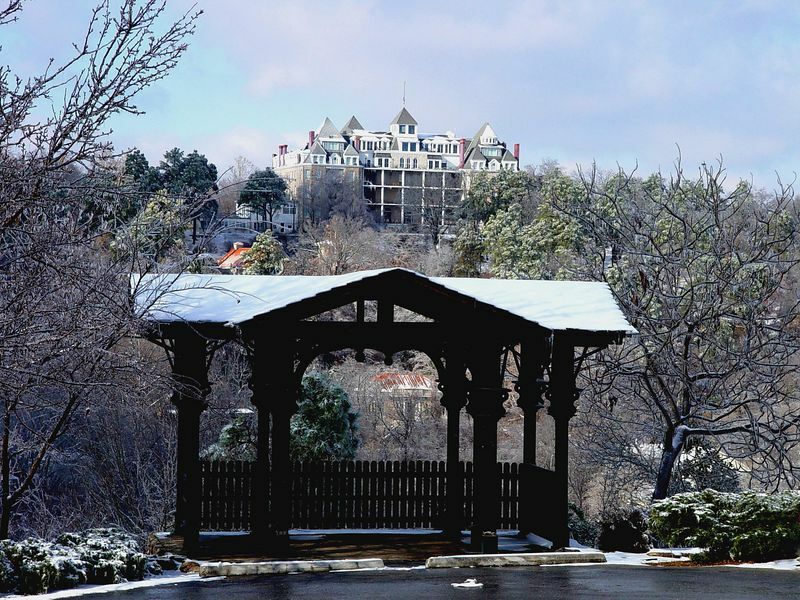 Wintertime in Eureka Springs brings Relaxation, Re-connection and a chance to explore the Ozark landscapes with Discounted Overnight Room Rates. Crescent Ice Skating Rink-Open Daily from 5pm-7pm Jan/Feb. Contingent on Weather. 877-342-9766. The Great Passion Play Holy Land Tours-Open Monday-Friday 10am & 2pm. Bible and History Museum also open. Intrigue Theater-Open Saturdays in January at 8pm. Beaver Lake Eagle Watching Tours- (Nov-Feb 26th) Tours leave Rocky Branch Marina on Beaver Lake at 3pm. Call 479-789-5000. Dog Friendly Park-Harmon Park located on Upper Spring st.
Christmas Week thru New Years is a perfect time to make a quick visit to the Crescent Hotel for that couples getaway or family gathering. During this week, rates drop and the fun begins! Staying at the Crescent one can enjoy the daily resort activities that includes history/haunted room tours, morning stretches, afternoon socials and more! This is the time to be delve into that slower pace and relax by gathering around the lobby fireplace, enjoy our specialty dining at the SkyBar or Crystal Dining Room and plan on taking a nightly ghost tour. Make a special trip just for you to the New Moon Spa for many of our popular massage services, scalp massage, reflexology and complimentary infra red sauna for all spa guests. 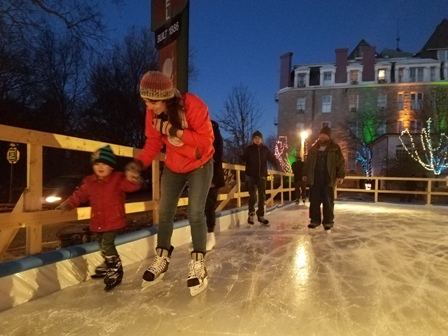 Play outside and try out the Crescent’s newest feature outdoor ice skating! Or go for a leisurely hike on the Harmon Park Loop Trail right outside the Crescent front doors. 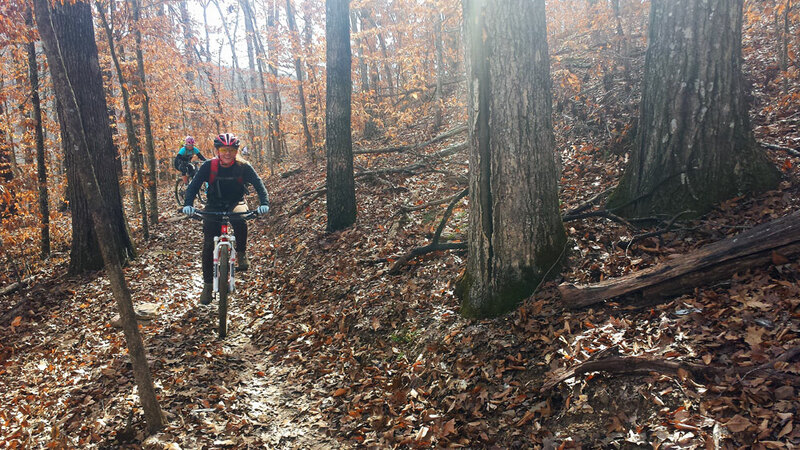 Mountain biking in Eureka Springs is another great way to take in that outdoor adventure experience. 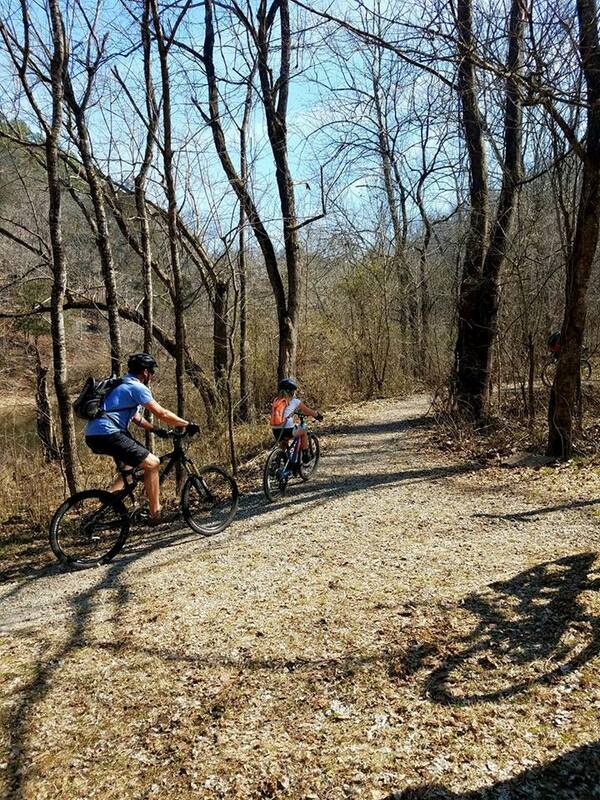 There are some amazing trails hand built at Lake Leatherwood City Park, only a few miles from town. Don’t forget New Years Eve is just around the corner! 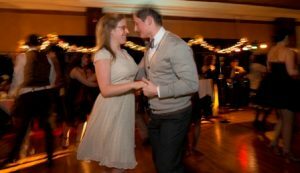 Swing in the New Year at the Crescent Hotel with live music by Swing and a Miss. Details Here! 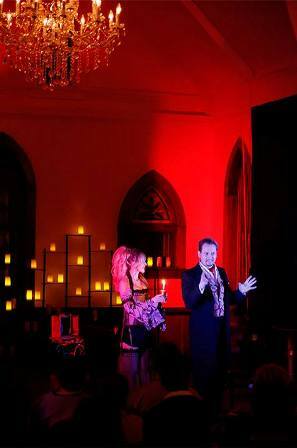 On Halloween, the stars of Eureka Springs’ Intrigue Theater, Sean-Paul and Juliana Fay, will be returning to the Crescent Hotel’s Crystal Ballroom for an elegant and exclusive dinner seance show. 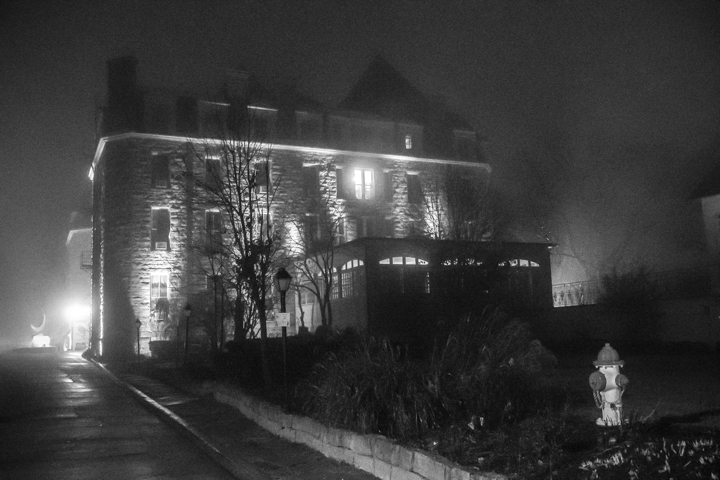 This year they will astound their audience with paranormal experiments between courses. Then following dessert, patrons will witness a seance in an effort to reach some who have “crossed over.” Limited seating! Doors open at 7pm, dinner served at 7:30pm and event concludes by 10pm.